Experts in advanced technology for the oilfield. ﻿ARE YOU STILL GUESSING AT YOUR PLUNGER'S VELOCITY? Prevent damage, spills & injuries by detecting & correcting dangerous fast plungers. With the introduction of the patented Sasquatch Plunger Velocity Sensor, operators can finally see a plunger's surface velocity and kinetic energy in real time, without having to make assumptions or calculate averages. 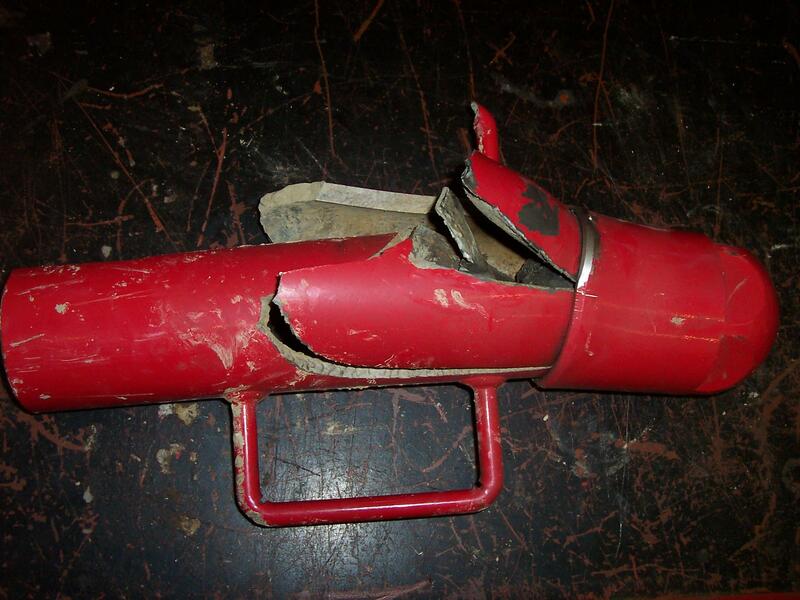 Several case studies confirm that a plunger can rapidly accelerate at surface due to gas expansion. In some cases, the surface velocity was well above or below the anticipated velocity. Prior to each of these studies, the operator believed the plunger lift system was running safely and consistently because they were monitoring the average velocity. By monitoring surface velocity, we can learn how the system is performing and what impacts the spring at the top is actually taking. Using this information, we can start to see new ways to optimize production and improve safety, whether manually adjusting system parameters or adopting an algorithm that uses the surface velocity to smooth out the cycles and automatically adjusts to maximize performance. 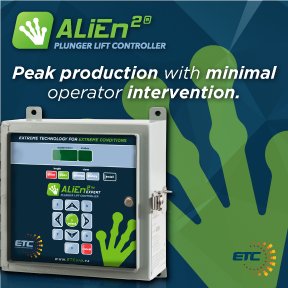 The ALiEn² Expert plunger lift controller from ETC includes our patented Adaptive Seeking Velocity Optimization™ as well as innovations like Plunger Tracking. ETC controllers also offer remote access and control, and the highest level of certification available for hazardous locations. Want to know more, get pricing or ask about lead time? Fill out the form below and a representative will be in touch shortly!